Below you will find Top Kendriya Vidyalayas in Madhya Pradesh 2018, List of Best Kendriya Vidyalaya Schools in MP Region. Promoted in the year 1986, Kendriya Vidyalaya No. KV MHOW, is well known in India since it is situated in MHOW cantonment area. 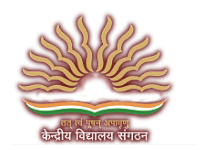 Founded in 1994, Kendriya Vidyalaya No. 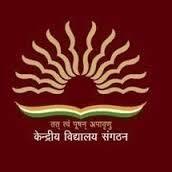 The Kendriya Vidyalaya COD was established on 28th August 1984. Founded under the patronage of Kendriya Vidyalaya Sangathan, New Delhi, Kendriya Vidyalya No. Kendriya Vidyalaya 1STC Jabalpur is a co-ed school managed by Kendriya Vidyalaya Sangathan.